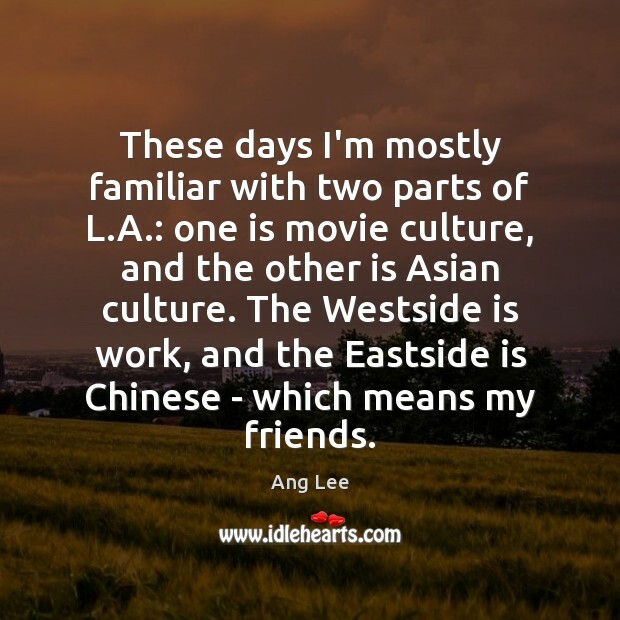 Quotations about Asian Culture. Quotes to stimulate mind and drive action! Use the words and quote images to feed your brain inspiring things daily! 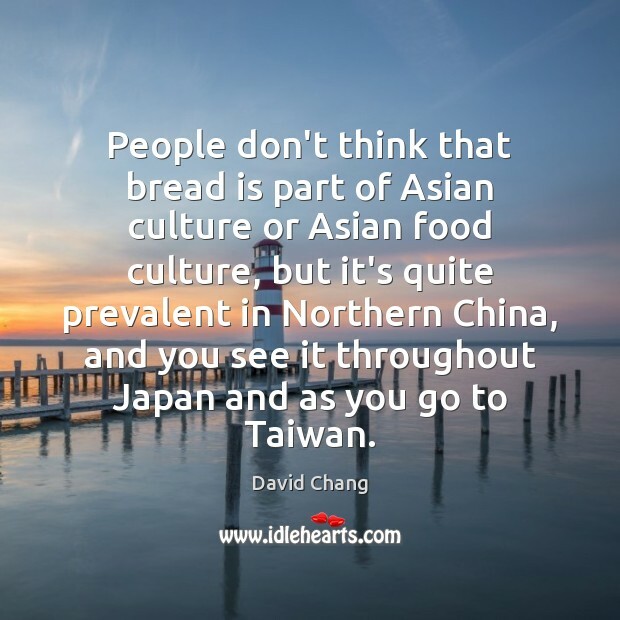 People don't think that bread is part of Asian culture or Asian food culture, but it's quite prevalent in Northern China, and you see it throughout Japan and as you go to Taiwan. 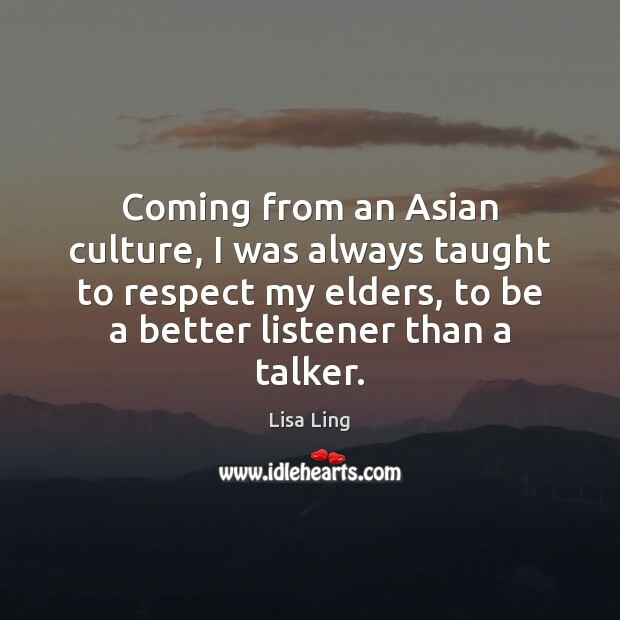 Asian culture has a profoundly different relationship to work. It rewards people who are persistent. 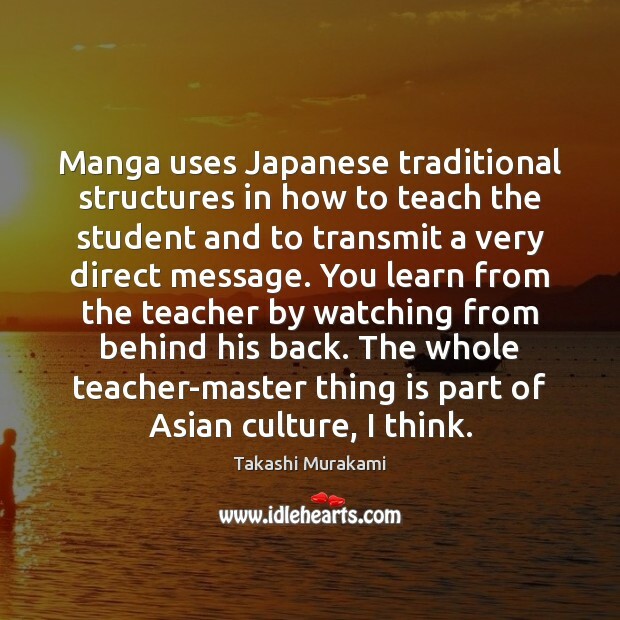 Teachers still command great respect in the families and societies of many Asian cultures. In American culture you leave home at 18. In the Asian culture, your parents don't really want you to leave home. So my parents just thought I was going to be one of those kids. I was like, "I'm never going to make a living at whatever I do." I just liked pretty things. I’ve always been fascinated by Asian culture, and I love that women can play the lead in a horror film.